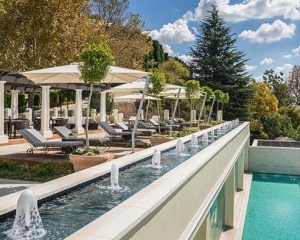 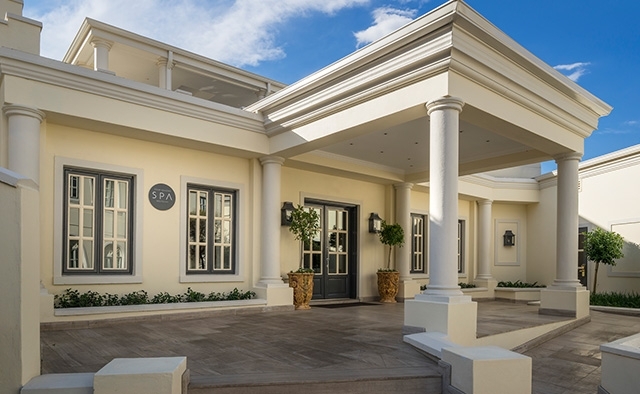 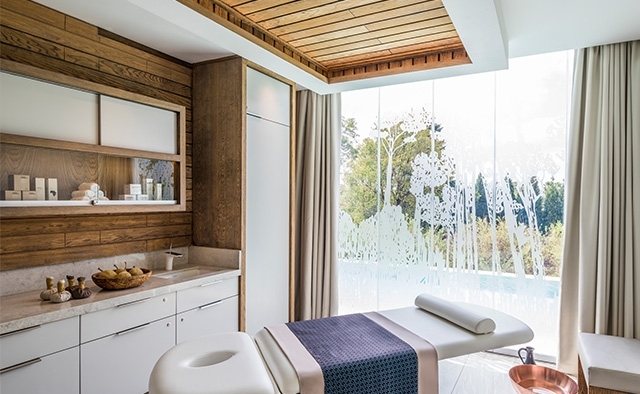 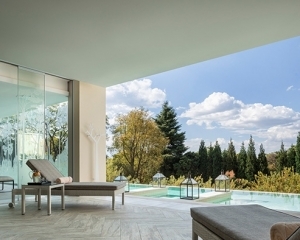 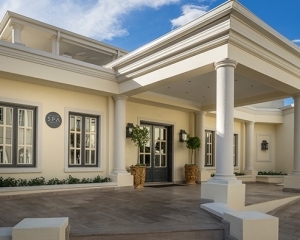 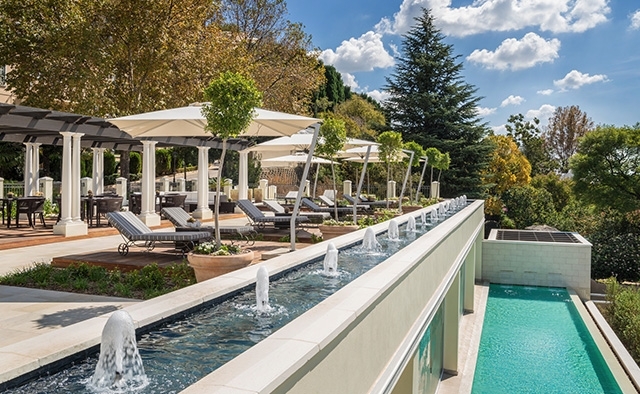 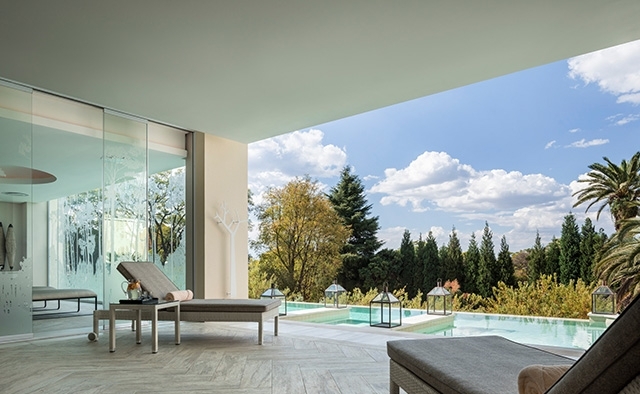 With panoramic city views, overlooking the canopy of trees that make Johannesburg so iconic, this urban day spa provides a generous 1200 m2 light-filled space with multiple spa amenities and offerings. 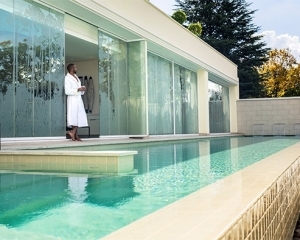 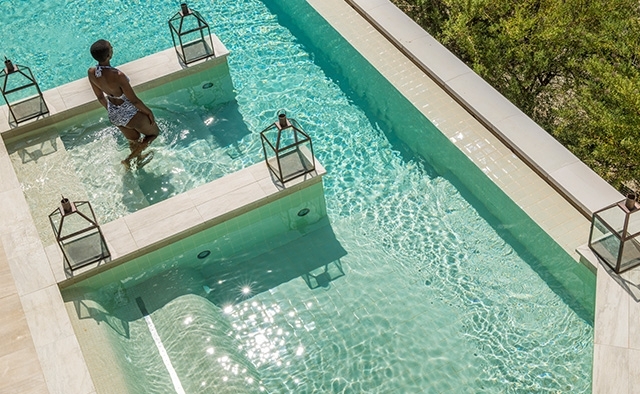 meticulous procedures ensuring that all your spa needs are taken care of. 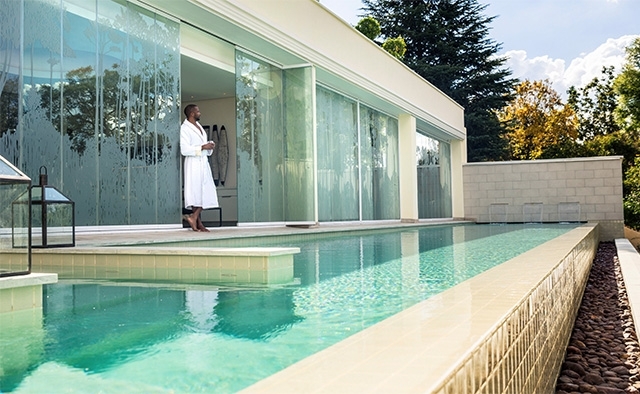 Using the world’s most advanced phyto technology, Terres d’Afrique organic skincare is inspired by the traditional use of African plants. 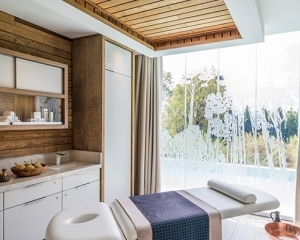 French Luxury skincare brand, Biologique Recherche is based on 40 years of unique expertise in exceptional customised beauty care. 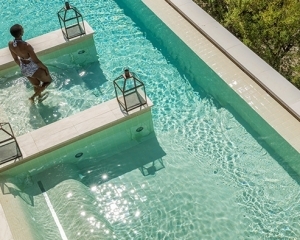 Omorovicza has a unique heritage and a compelling history dating back almost 2000 years to the birth of the ancient thermal springs of the Hungarian capital – Budapest.